Dalia’s interest for Real Estate was sparked while working at a financial institution several years ago. Building relationships, finding solutions and giving financial advice were some of the key elements that led her to where she is in the Real estate world today. As a Real Estate professional she highly values the importance of communication, integrity, and attention to detail and she is greatly dedicated to providing you with the highest quality service possible. She has been living in Hamilton for over ten years and has an extensive knowledge of this city as well as its surrounding areas. Hamilton is a great city with many beautiful falls and conservation areas to view and enjoy and it is also a very fast growing city with a lot of potentials and possibilities. 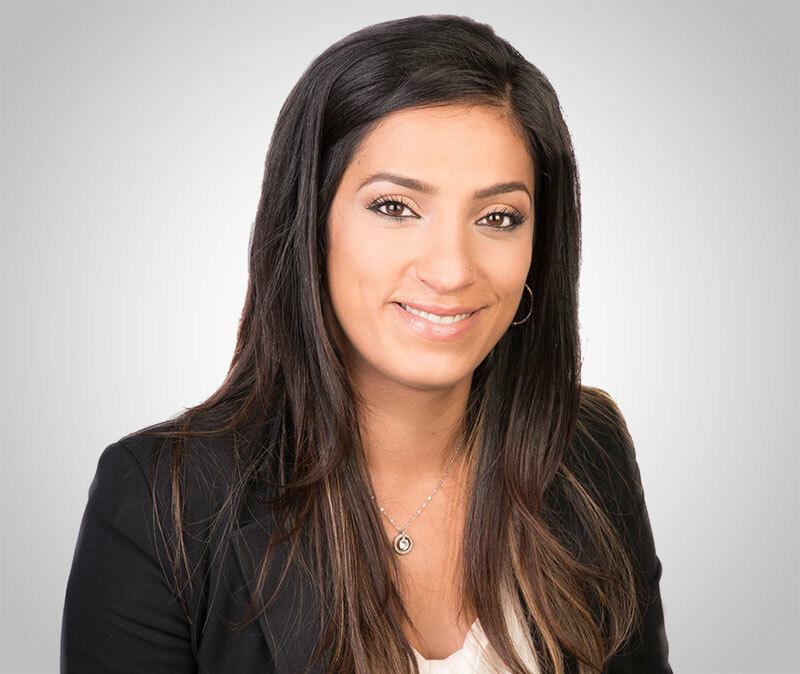 Whether you are selling or purchasing a home or an investment property Dalia makes sure to give all her clients the necessary attention they need. Moreover, Dalia can also assist you with your relocation and leasing. She uses traditional marketing with new and innovative methods to assist her clients as they buy or sell a property. Dalia’s business approach is direct and successful; she listens to her clients’ needs and matches them to the right property, then she assures an honest and efficient transaction. One of the most satisfying experiences in this field for her is working with clients and helping them through the process of owning their dream home, as well as helping them sell their home at the highest possible value. Dalia believes in working with a solid network of professionals to get the job done and she feels very fortunate to be able to help others.